Whether you’re a freshmen, upperclassman or transfer student, trying to find where you belong in a large-scale university like U of L can be difficult. You are destined to encounter bumps along the way and this very real struggle is understood. The easiest way to not only acclimate, but thrive, in a campus setting is to find somewhere to get involved. This perfect storm of student ambition and lack of knowledge about on campus activities is exactly how the RSO, or Recognized Student Organization, fair came into fruition. On Aug. 26, the RSO fair was held at the Red Barn. 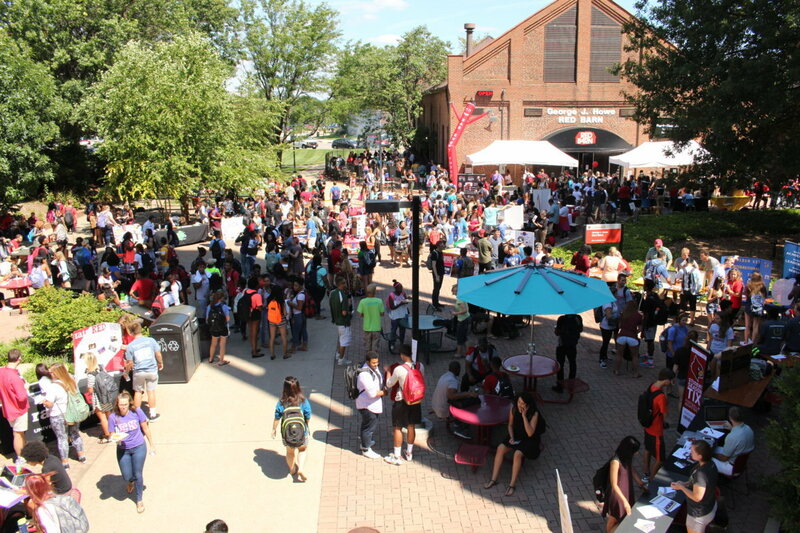 RSA, the Resident Student Association, hosted the event with booths to represent many of the on-campus organizations that students can participate in. Music and free food were also provided. Students were able to come for two hours around lunchtime to come mix and mingle with fellow students and ambassadors for many of the diverse organizations the University of Louisville offers. Mark Ryan, a sophomore RA at Unitas Tower boasts about his unique and personal experience with the fair. RSA prides itself on having no shortage of organizations to choose from at the event. From Student Government Association to the new Pokemon Go Club, there is truly something for everyone. RSA primarily works with first year students and those who live on campus as they help to adjust to life at the university. Their dedication to hosting these types of events are not going without notice. The networking, friendships and resume building they create is essential to success outside of the classroom. There is no better time to start getting involved than the beginning of the school year.